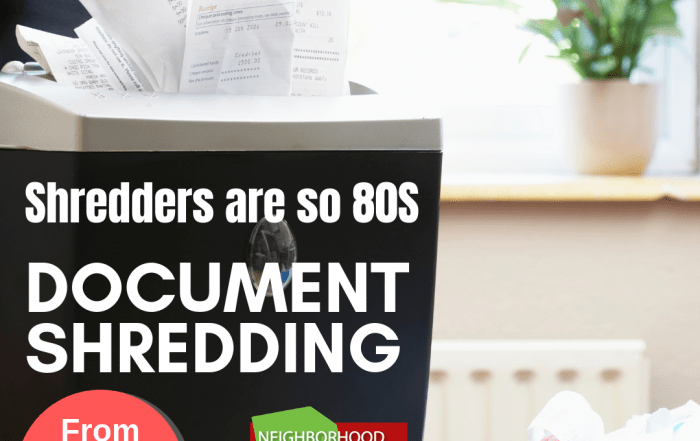 Neighborhood Parcel Gives You Power To Shred Old Office Documents and Comply with State & Federal Privacy Laws! Your privacy and your client data security are important to us, we don’t cut corners and our entire shredding service cycle is 100% secure and meets the most stringent State and Federal Laws. 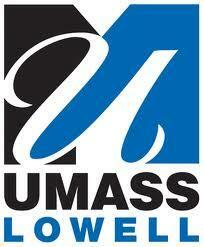 Shred when and where you want at our convenient location in Lowell MA, No Minimums, No contracts and No Appointments! Secure drop off shredding plan can save you 30 to 60% over other shredding service plans. Rates starting 89¢ /Lbs. When you believe in honesty and transparency like we do, you can not help but the post our shredding rates online for all to see including competition! This Is the Most Popular plan we offer, it allows you to drop off your material at our convenient location in Tewksbury MA, pays a flat rate of 89¢ /Lbs with NO Minimums, NO Contracts, and NO appointments. The most powerful and economical shredding service plan! 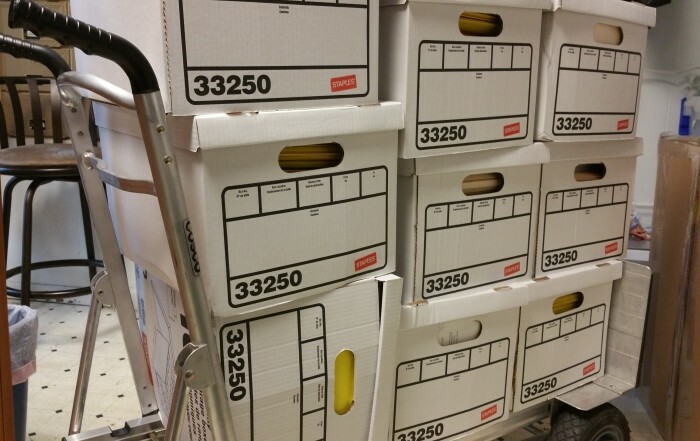 Document shredding Service plan that was designed for consumers and small businesses in mind. While other large corporations nickel and dime you for everything they can; this secure document shredding plan will allow you to get the same benefits of secure and safe document destruction but without the high cost and hidden fees. Read More..
Our regularly scheduled shredding service is the best option for Massachusetts organizations and Businesses that care about protecting their information and reputation every single day. Our solid chain of custody ensures your sensitive day to day information is secure from the moment it is placed in the console until it is shredded at our secure plant. Schedule, Weekly, Monthly, Quarterly shredding service for as low as $10 / Month. Secure, HIPAA Compliant Shredding Service! Unlike the other big out of state Corporations, we provide prompt and reliable service for a fair price! No gimmicks, No hidden fees and No Bait & Switch. We live here and we support our local communities every chance we get. 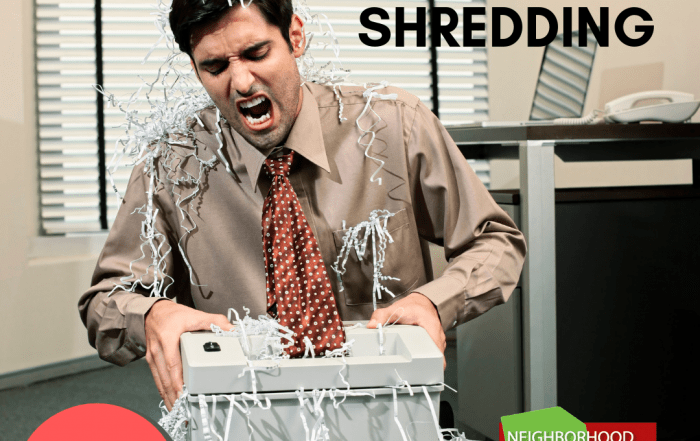 Shredders are a waste of time!